Colchester will check on defender Ryan Jackson ahead of the Sky Bet League Two match against Macclesfield. The U’s have not been in action since the 1-0 win at Forest Green on November 27, when right-back Jackson was forced off because of a hamstring injury. 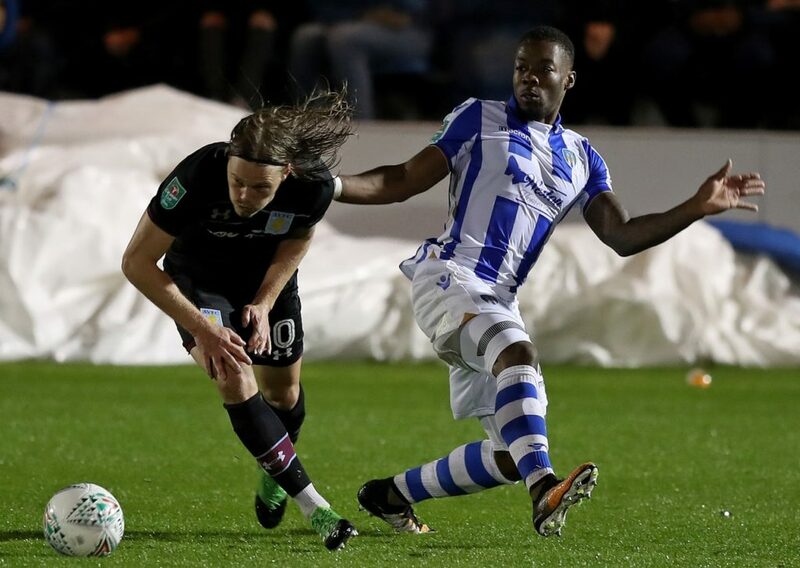 Defender Kane Vincent-Young has been carrying a groin problem, so will also be monitored as the promotion-hopefuls return to action following last weekend’s FA Cup schedule. Leading scorer Luke Norris (ankle) continues his recovery, along with goalkeeper Rene Gilmartin (hamstring) and defender Tom Eastman (head). New Macclesfield boss Sol Campbell takes charge of a first league match, after seeing his side beaten on penalties in their midweek Checkatrade Trophy tie against Newcastle Under-21s. Midfielder Callum Evans should be involved again having recently made his return from an ankle problem. Fit-again forward Jordan Ponticelli, on loan from Coventry, is another option for the former England defender following a metatarsal injury. Defender Jared Hodgkiss (ankle) continues to be assessed after missing the past three fixtures. Brazil legend Rivaldo says his compatriot Neymar made a mistake when he left Barcelona for Paris Saint-Germain. 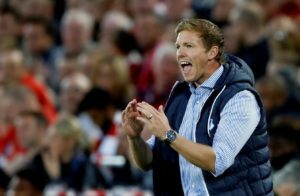 Hoffenheim boss Julian Nagelsmann has admitted he has imagined himself managing Bayern Munich at some point in the future. Liverpool are interesting in signing Fiorentina winger Federico Chiesa in the summer for 70 million Euros, according to reports. 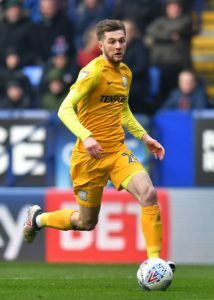 Tom Barkhuizen says Preston's summer plans can benefit from Alex Neil signing a contract extension at Deepdale. The Dutch FA has cancelled a full weekend of top-flight fixtures before Ajax's game against Tottenham to give them time to prepare. 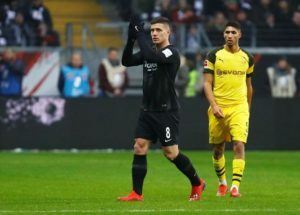 Real Madrid are reportedly close to agreeing a deal for striker Luka Jovic, just days after he signed for Eintracht Frankfurt. 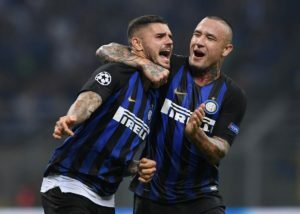 Argentina striker Mauro Icardi is being linked with a move away from Inter Milan this summer with Juventus said to be keen. 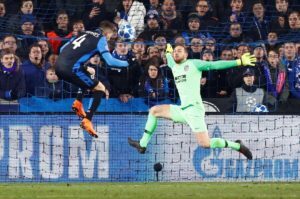 Atletico Madrid goalkeeper Jan Oblak will cost Manchester United £110m if they need him to replace David de Gea in the near future. Man City have 'taken the lead' in the race to sign Benfica's £100m-rated teenage forward Joao Felix, according to reports in Portugal. 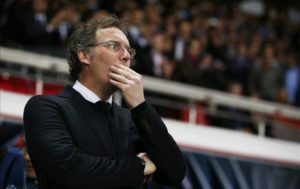 Laurent Blanc says he has not been contacted by Lyon about replacing Bruno Genesio but is keen on a return to management this summer.